CAROLS is NOVUM COLLECTIVE’s first full-length record. This record contains covers of Christmas classics including O Come All Ye Faithful, O Holy Night, Angels We Have Heard On High, and more! NOVUM COLLECTIVE is comprised of musicians from all over the country who are passionate about worship. Through the collective, their goal is to have an outlet to serve the church by leading an experience of genuine worship through music and art. 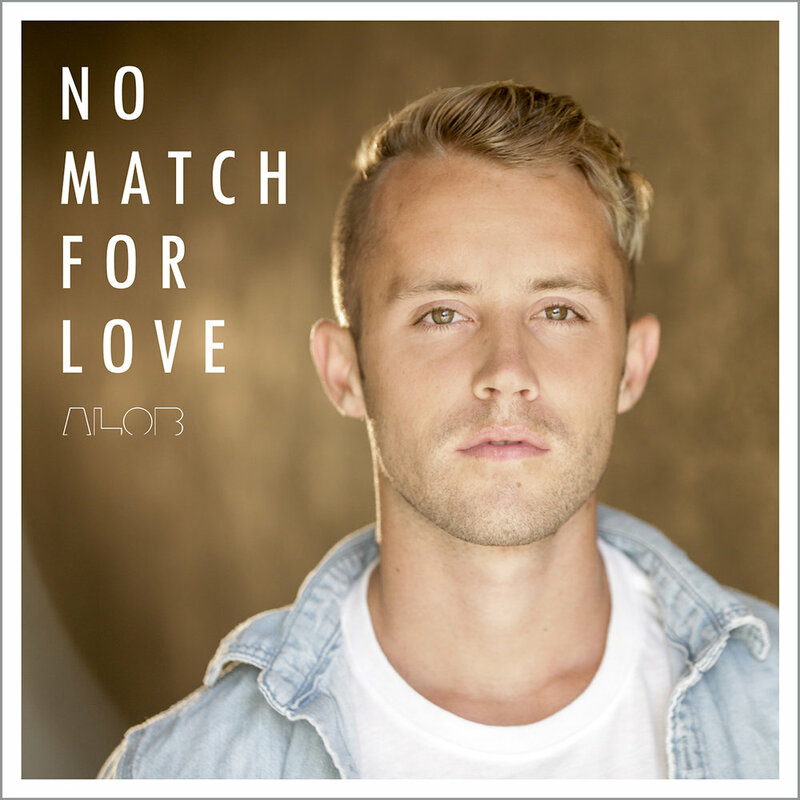 No Match For Love is ALOB's first full-length record. This record contains anthems of praise and authentic songs of worship. ALOB is an international Catholic worship leader who leads Steubenville conferences every summer, has played at World Youth Day, and regularly travels around the country to speak and lead worship for thousands of youth and young adults. With an approach of Americana/Southern Rock, Pride and Joy captures Steven Joubert's reflections on the pride we as humans can face, and the joy that Christ brings when we surrender to Him. This album includes a lyric book in the CD liner. Steven Joubert has been a nationally recognized musician for a decade. He plays regularly with Alive In You Catholic work camps, and travels the country speaking and leading worship, as well as playing wholesome rock and roll steeped in Christian messages. Written from a place of authentic prayer, NOVUM's sophomore album From the Ground is an organic re-imagining of old songs, new songs, and cover of Bethel's hit "No Longer Slaves". NOVUM is a worship duo based in Texas and Louisiana. They have played worldwide for many different ministries including Dumb Ox Ministries, Adore Ministries, Theology of the Body Institute, and many others. 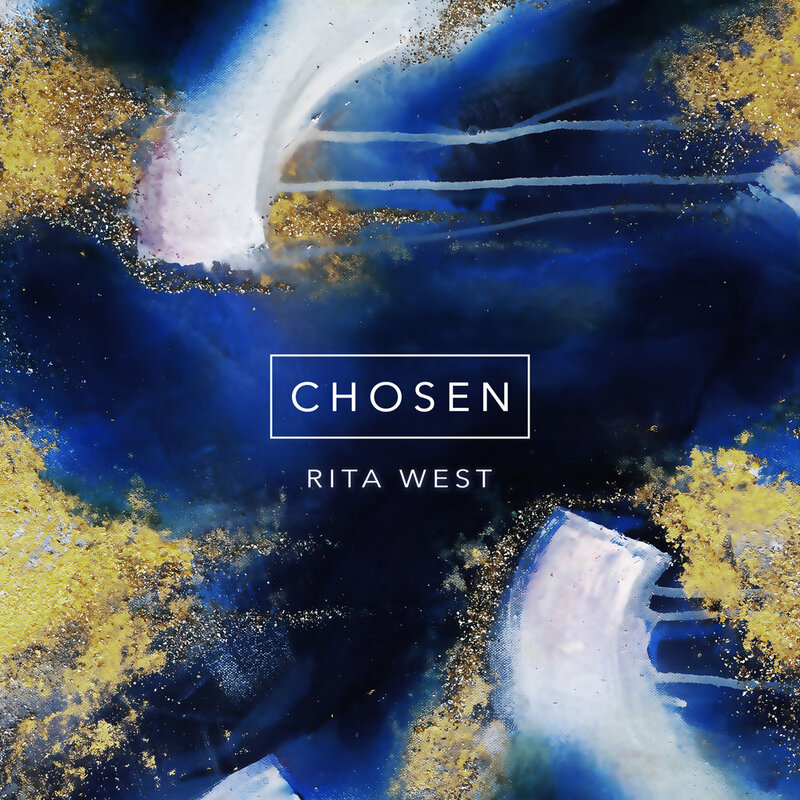 Rita West's debut album Chosen contains original songs of hope, praise, and longing, crafted to remind listeners that we all have the freedom to live as chosen sons and daughters of God. Rita West is a worship leader and speaker based in Louisiana. As a talented speaker and musician, she has traveled all over the world sharing her testimony and music. Gabby Banzon's debut EP Life is a reminder that life is a gift that is meant to be shared. Inspired by the need for human and divine communion, this record was created in community with the intent of inviting the listener into it. Gabby Banzon is a music therapist based in Dallas, TX who has led worship for LifeTeen and many other ministries around the country. NOVUM's debut album Redemption EP takes the listener through the ever-evolving journey of redemption itself. It explores the invitation of an open heart, the struggles that come with change, and an experience of everlasting hope from a constant search for renewal.